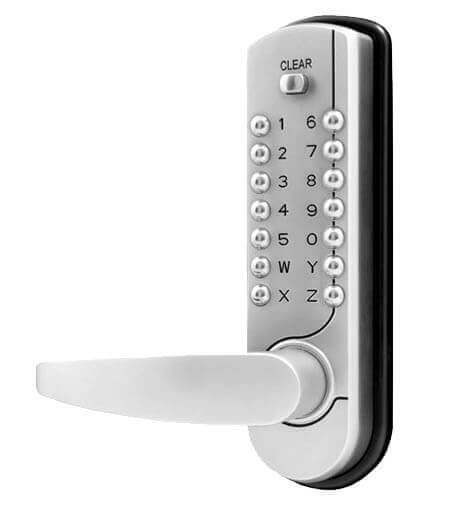 The 7100 series features a new easy code change system on the reverse of the key pad. Quick & easy flick of the switches and it’s done. 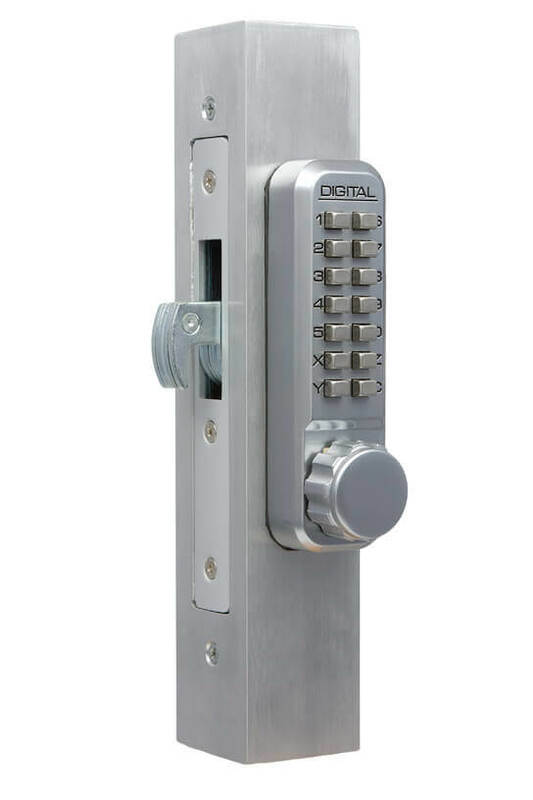 This has also allowed an improved internal locking mechanism to prevent code change errors. 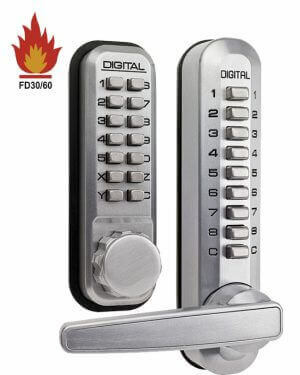 The addition of ball bearing push buttons also increases the resistance to code manipulation.